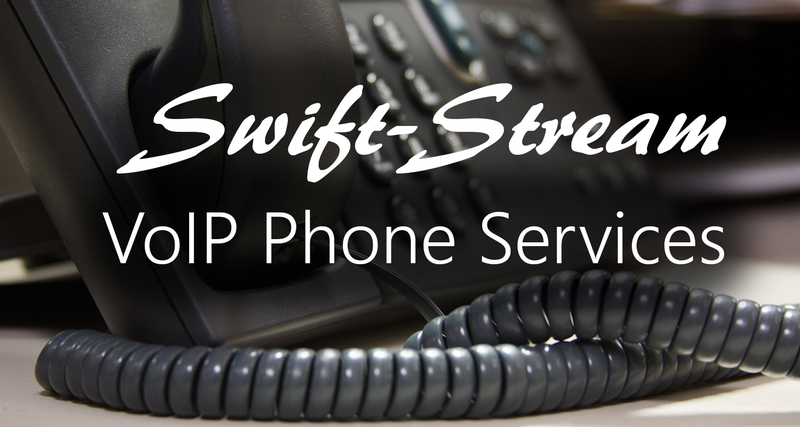 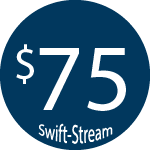 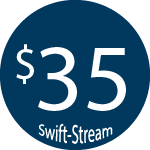 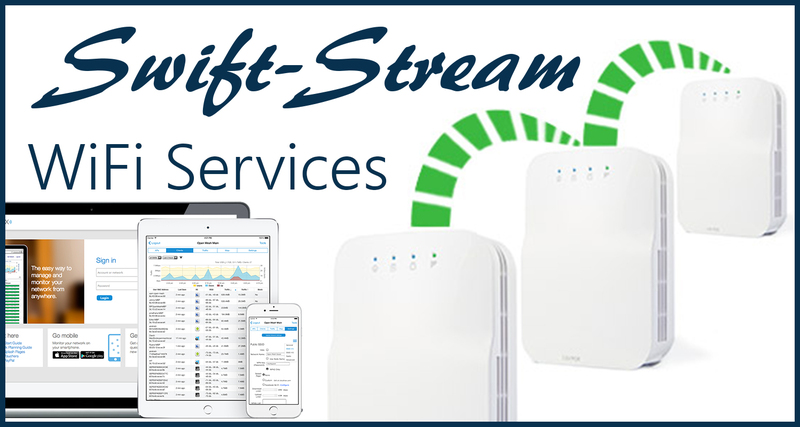 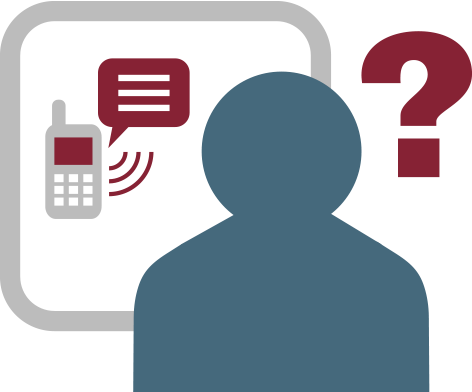 Sign up for Swift-Stream Internet Service before November 30, 2018 and your Internet Installation is free! 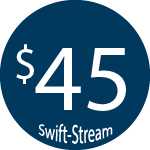 *Offer valid for Ferry County Residents only. 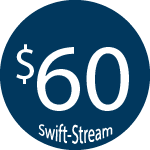 This is an excellent way to extend reliable high speed internet service to populated & rural areas in our community.